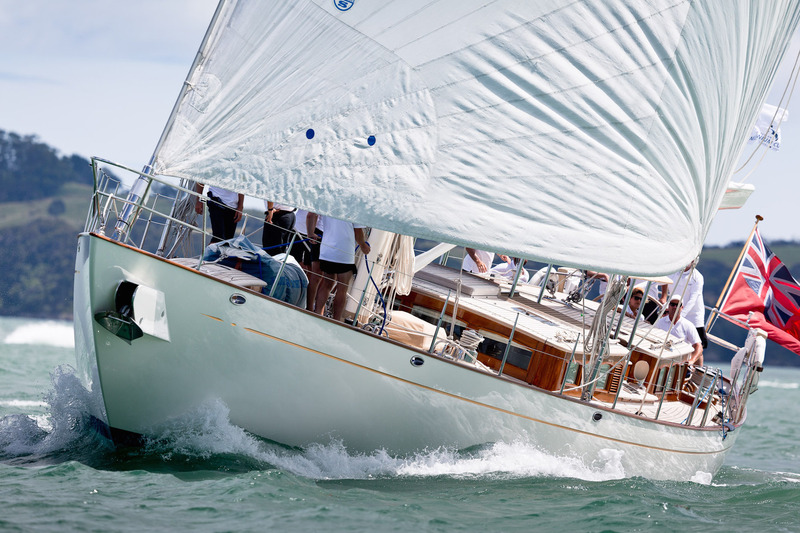 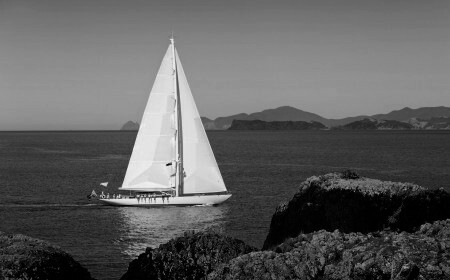 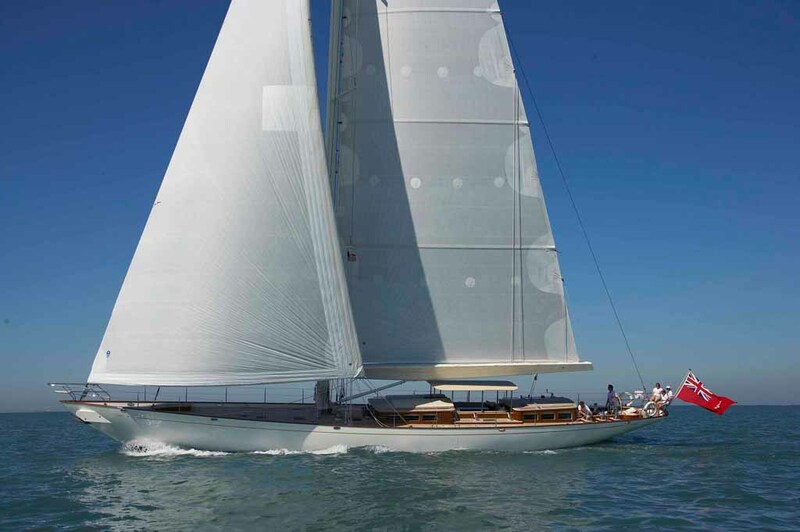 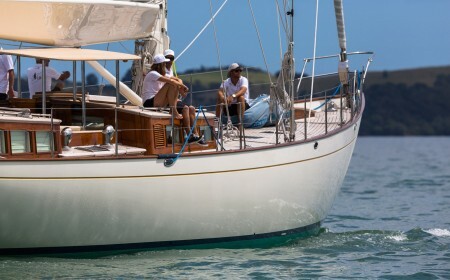 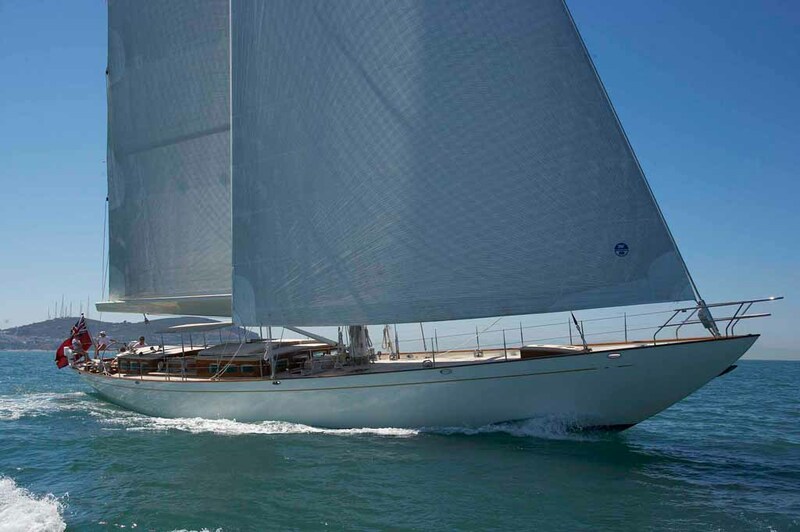 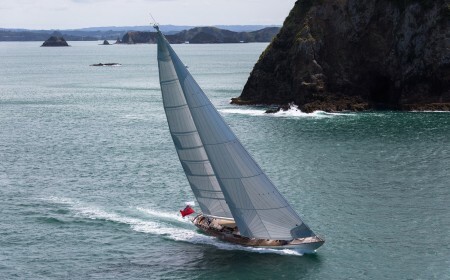 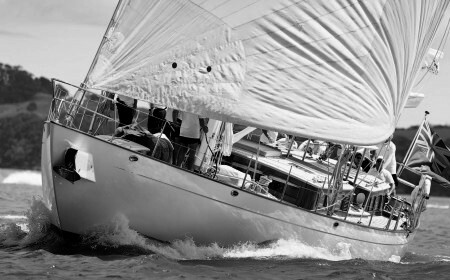 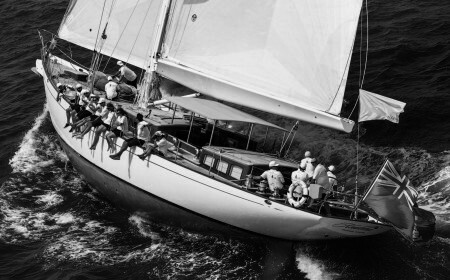 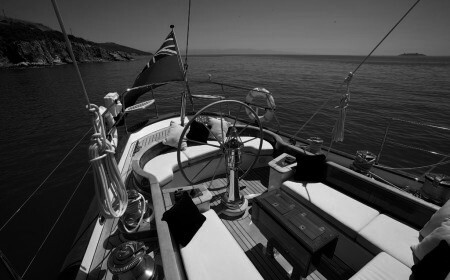 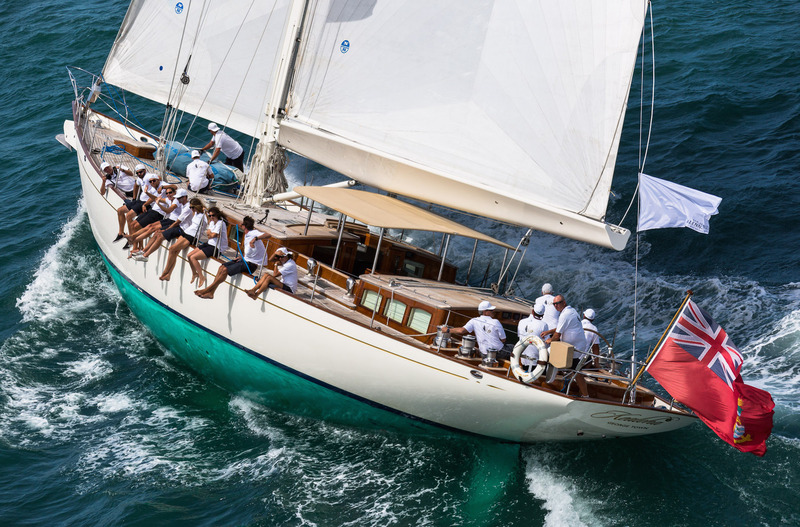 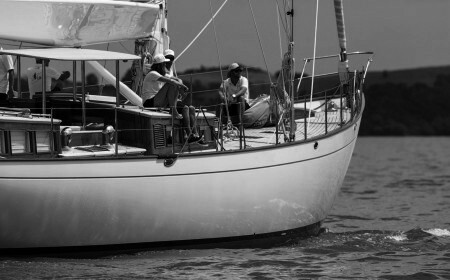 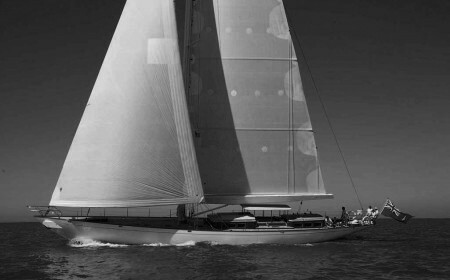 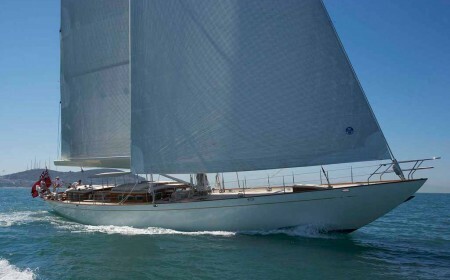 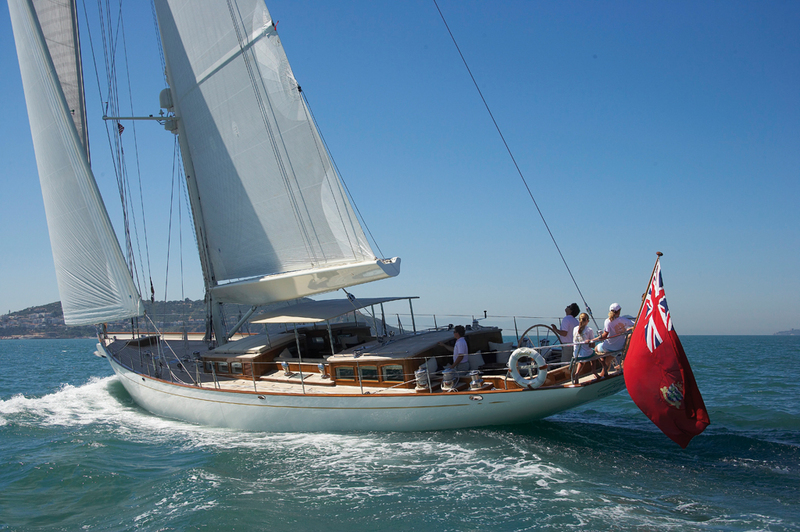 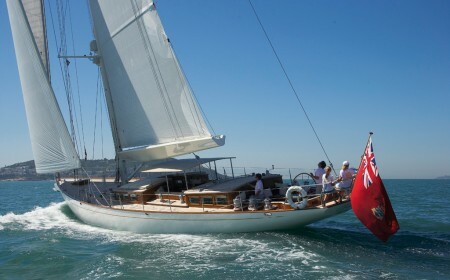 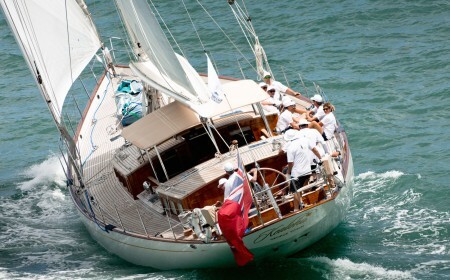 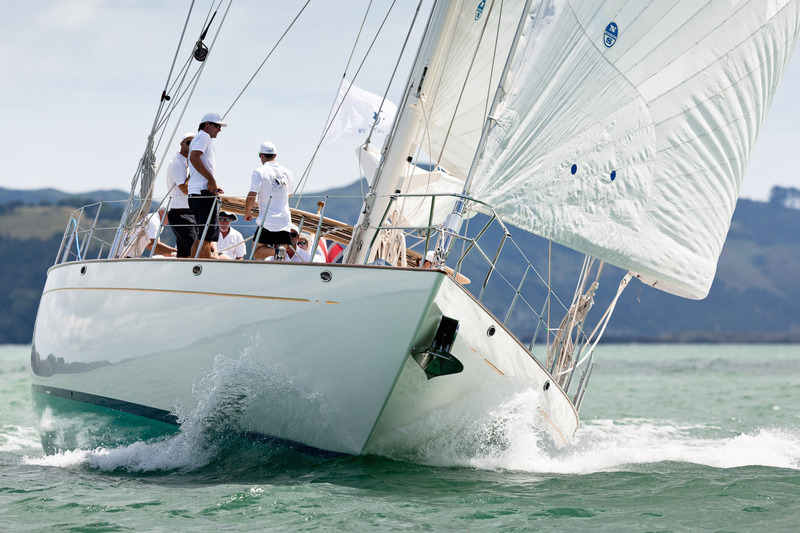 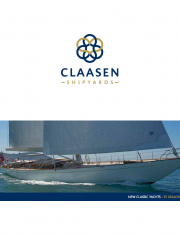 Kealoha is a 27.5-metre modern classic performance sloop from 2008. 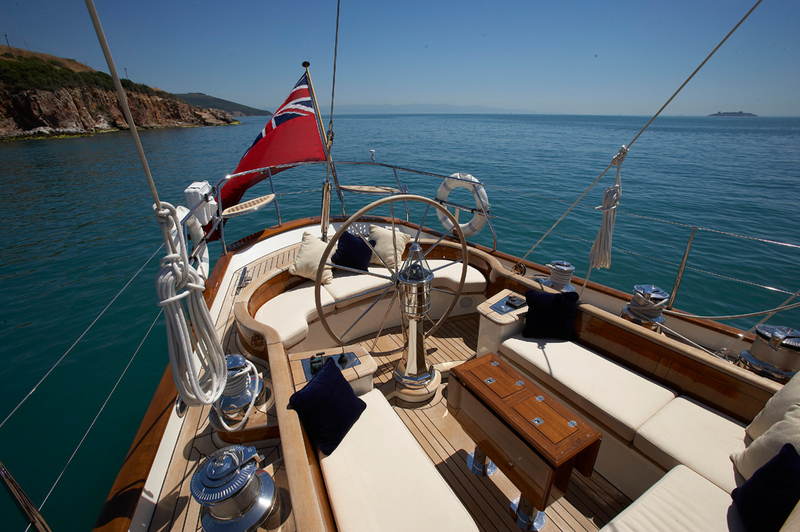 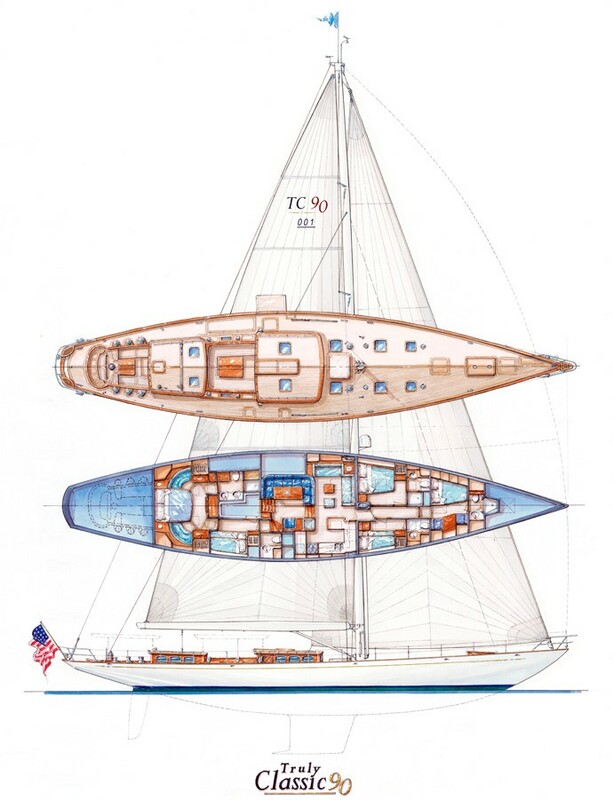 Her layout and execution make her the consummate family cruiser, while also offering an outstanding performance under sail. 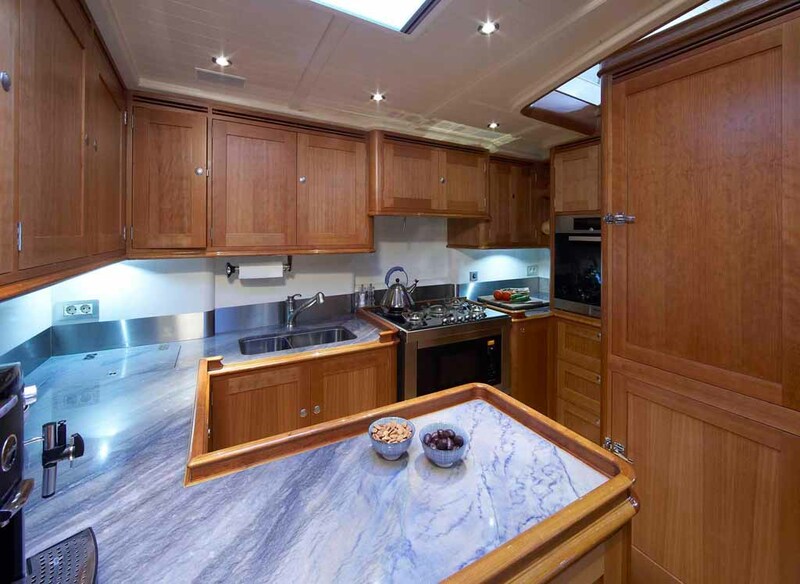 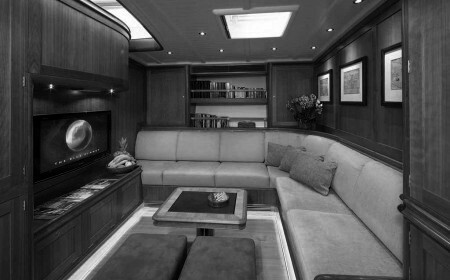 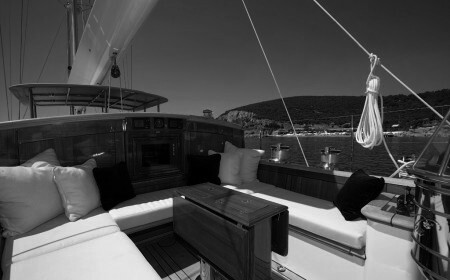 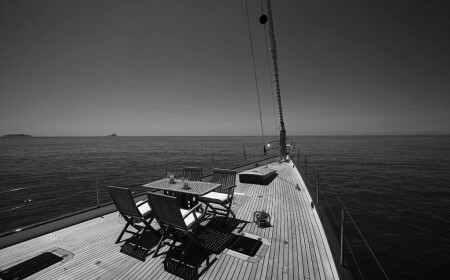 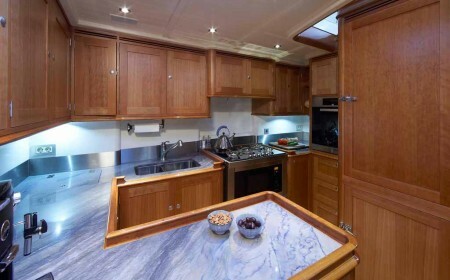 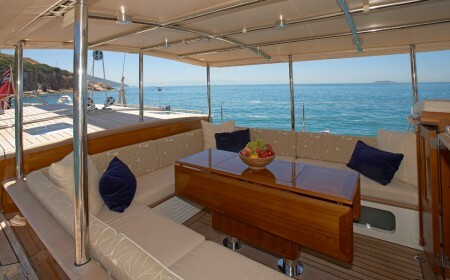 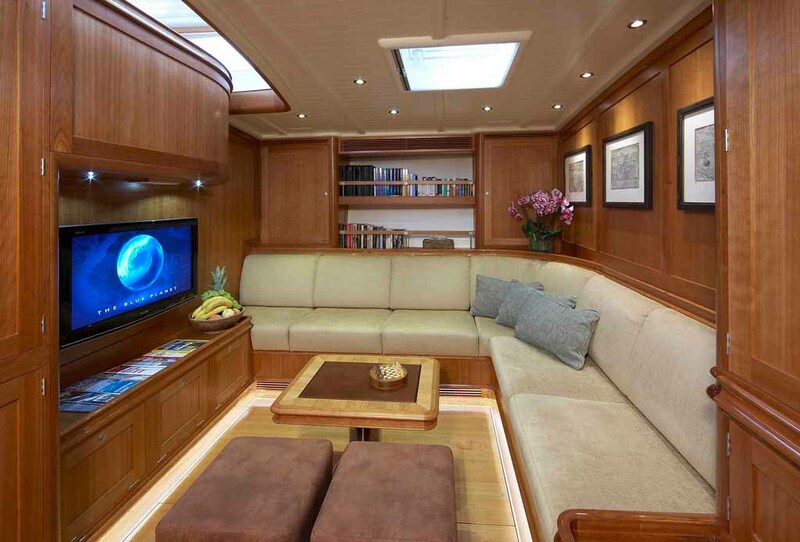 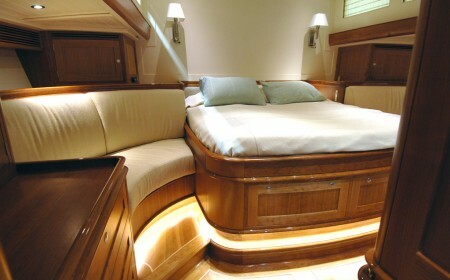 Kealoha’s Mediterranean layout consists of a double deckhouse and double cockpit – with the social space focused on the central and aft cockpit accommodating sailing functions – and is characterised by plenty of outdoor living areas. 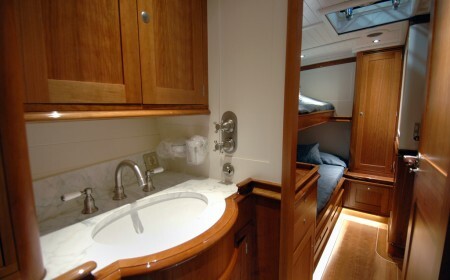 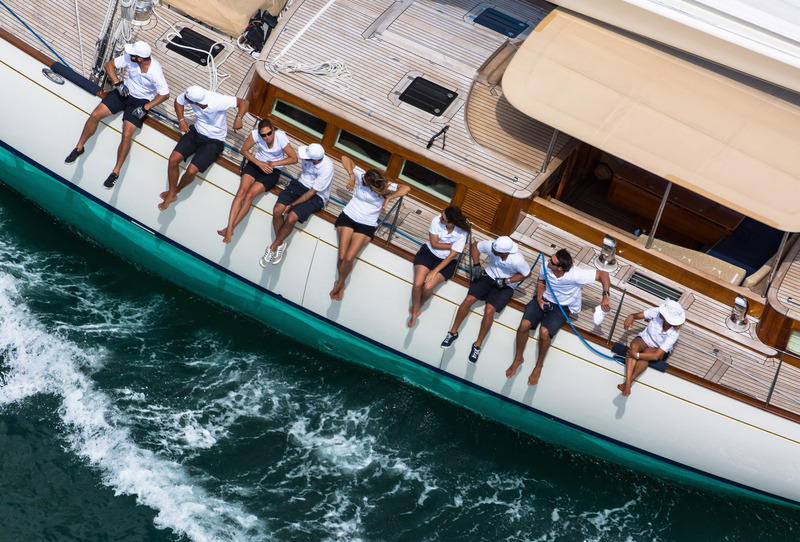 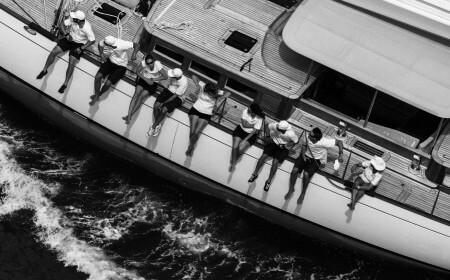 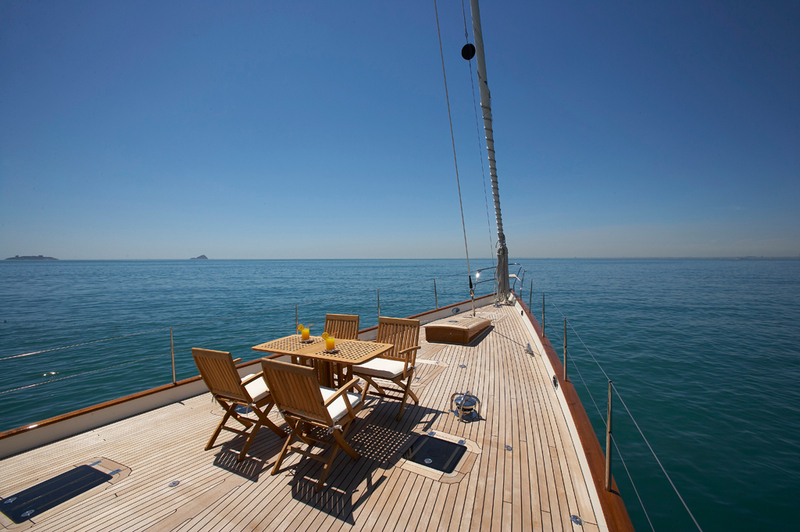 The yacht houses up to eight guests in four cabins, including a full-beam aft owners’ stateroom. 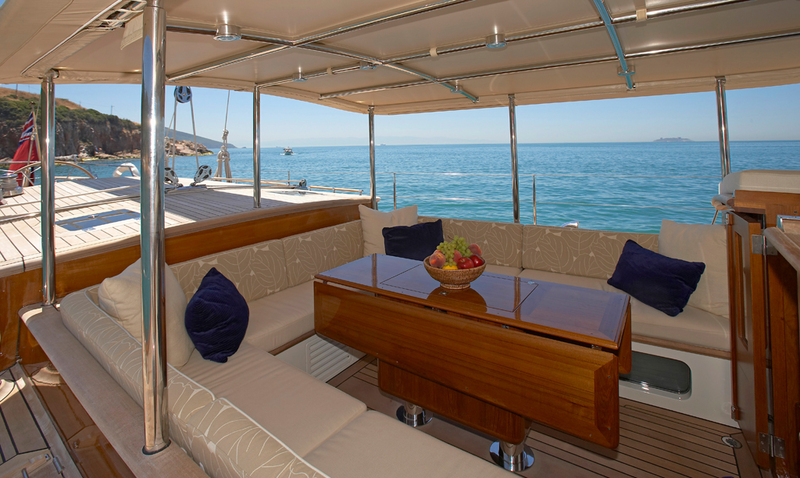 An innovative drop-down platform to port provides easy access to the water for fun watersports activities such as swimming, diving or going on an excursion with the tender. 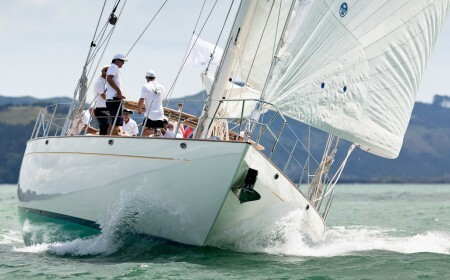 Built in aluminium to full Lloyd’s MCA classification in 2008, Kealoha immediately made a splash in the international yachting community by taking home the 2007 International Superyacht Design Award in the category Best Sailing Yacht 24-40 m at the Fort Lauderdale International Boat Show.